Comedian Trevor Noah is coming to Lowell this fall. Appearing at the Tsongas Arena on Friday, Oct. 5 at 7 p.m, Noah will bring his comedic relief, political wit, and unparalleled humor as seen on his Comedy Central series, “The Daily Show.” The tickets start at $30 for students, and $55 for the general public. 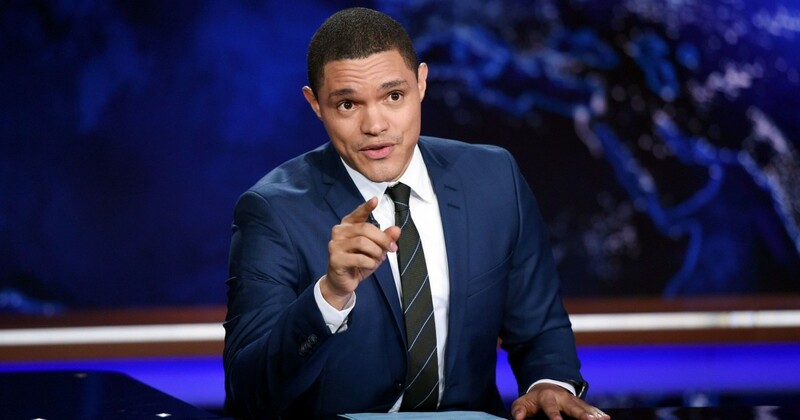 Noah is a 34-year-old, South African-born, comedian focusing on political commentary. He has a few million followers across all his social media platforms, so he’s a pretty big deal. Noah wrote a best-selling memoir titled “Born a Crime: Stories from an African Childhood,” which provides us a glimpse to what his life was like growing up in South Africa during the times of apartheid (racial segregation). He was ostracized and bullied because he was the result of an interracial relationship, and a line from his book that is truly touching is when Noah said, “where most children are proof of their parents’ love, I was the proof of their criminality.” He went through a lot during his childhood, but his mother taught him to use humor as a coping mechanism through even the most difficult of situations and it shaped him into the human being he is today. It’s pretty offensive at first, because like, why is he exclaiming it? 9/11 really is not an event that gets you all excited, but you do you, Trump,” said Noah on his show. He even went further back to 2013, prior to Trump’s political career, to a tweet where he said, “I would like to extend my best wishes to all, even the losers and haters, on this special date, September 11th.” Noah follows this by saying on the day of 9/11 in 2001, Trump was interviewed regarding what his feelings were towards the event, and the first thing he did was brag about how his building was now the tallest in downtown Manhattan because of the tragedy. The episode shows the balance between the ridicule of politics, especially Trump, and humor that Noah possesses and brings to viewers nationwide.